Plot details for the film have been kept under wraps by the studio, but it’s expected to explore the escalating aggressiveness between the political right and left in America. 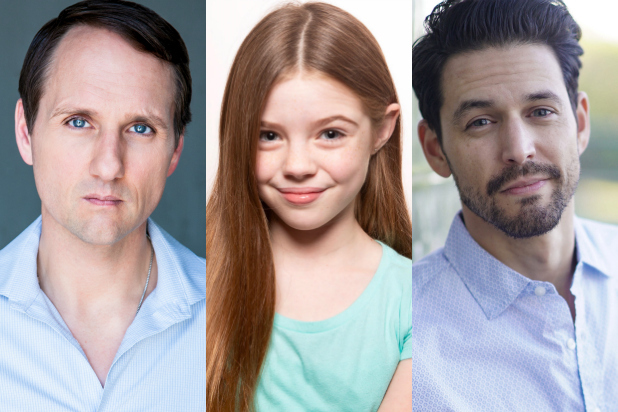 “Green Book” actor Jim Klock, Charli Slaughter and Dean West are joining the cast of Universal Pictures’ action-thriller “The Hunt” from “The Leftovers” collaborators Craig Zobel, Damon Lindelof and Nick Cuse. Klock, Slaughter (“The Haunting of Hill House”) and West (“LBJ,” “Marvel’s Cloak & Dagger”) will join a cast that includes Justin Hartley, Emma Roberts, Betty Gilpin and Glenn Howerton. The studio recently added Ike Barinholtz to the film’s cast.AThe script for the film was written by “Lost” and “The Leftovers” creator Lindelof and collaborator Cuse. Zobel will direct the film, which Universal plans to release in theaters on Oct. 18. Jason Blum will produce “The Hunt” for his Blumhouse Productions, alongside Lindelof for his White Rabbit shingle, while Cuse and Zobel executive produce. Universal’s senior executive vice president of production Erik Baiers, senior vice president of production Jay Polidoro and creative executive Mika Pryce will oversee the project on behalf of the studio.